If one of your New Year’s resolutions is to save money and stress, not to mention reducing your personal carbon footprint by van or carpooling in the coming year, Commuter Connections is here to help. Those looking for ridesharing partners find them fast and at no cost with the Commuter Connections service called, simply, the Ridesharing Program. Those registering for a free Commuter Connections account are eligible to sign up for ridematching services to discover other commuters in their area who live and work in the same places. They also match work schedules with the more than 20,000 other commuters already signed up for the service. Van and carpools can be arranged in many configurations, based on who drives (some prefer to drive all the time, others prefer to alternate driving) and pick up locations (at home, a park & ride lot or a mutually convenient location). Commuters may also download the CarpoolNow app for ridesharing on demand. The free app allows you to ride when you want, where you want without the cost of a ride-hailing service or taxi. Those who sign up for the Ridesharing Program enjoy additional benefits, including saving an average $22 a day in transportation costs and reducing stress. Not a bad way to start the new year. New members can sign up for the program here. Email [email protected], or call 1-800-745-RIDE. 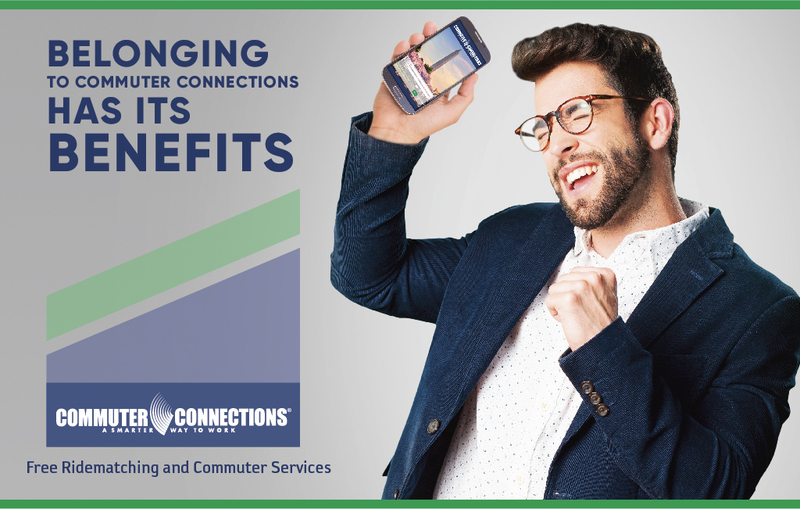 Commuter Connections, the regional network of transportation organizations coordinated by the Metropolitan Washington Council of Governments, offers free services and programs that help employees and employers throughout the region find the most cost-effective, convenient, and safe commutes. Information on ridematching, public transit, HOV lane restrictions, park-and-ride lots, bicycling, and teleworking are among the services Commuter Connections has been promoting since its founding in 1974.